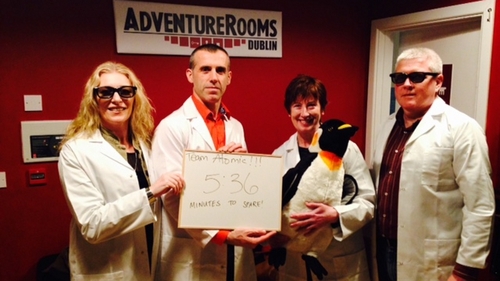 Brendan Cole tried out Adventure Rooms, Dublin's new real life escape game. He was very impressed. 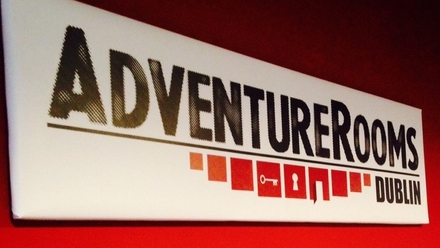 Located on Little Britain St, Adventure Rooms follows a live entertainment format that relies on the person using their lateral thinking to tackle the tasks at hand. Originating in Switzerland the aim of the game is simple - "escape from the midst of a mysterious room" as quickly as you can. Participants are tasked with trying to figure out a series of puzzles (the details of which cannot be revealed here for obvious reasons), which eventually lead to the group getting back to civilisation. The hour (almost all of which we needed) flew past as a desire to figure out the puzzles, which are satisfyingly constructed, gripped the group. A minimum of two people and a maximum of six can participate at any given time. A duel game is also possible with a max of 6v6 players. The atmosphere is created through clever use of music and lighting and there is enough depth to the experience to make you feel like you have been transported into a movie. In an age where books such as Emma Donoghue’s Room and plays like The Walworth Farce and Ballyturk have captured the zeitgeist, Adventure Rooms continue to hold their own in Europe, with over 50 already in Budapest. 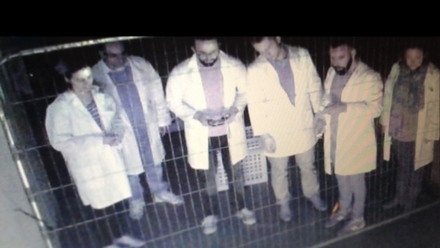 The group record for escaping so far is a barely believable 36 minutes. You'd be well worth putting on your game face and competing against the best. Publicans and other purveyors of traditional entertainment won’t be quaking in their boots just yet, but at €18.00 to €25.00 per person (based on the number of participants), the Adventure Rooms experience, is a middling price rather than good value. Adventure Rooms are uniquely engrossing when done well and this one certainly is.